The Alchemist is celebrating a birthday today, and keeping with his tradition of releasing something new to mark the occasion, he's shared a new track with a formidable trio of MCs. 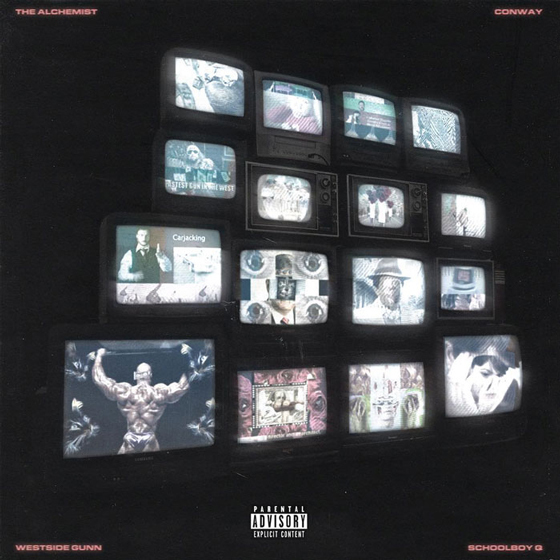 Titled "Fork in the Pot," the track brings ScHoolboy Q, Conway and Westside Gunn together over a shimmering lo-fi loop. Alchemist had previously teased the track on Instagram in September, revealing it to be part of a forthcoming 12-inch release. Alchemist also lent his production skill to a collaborative EP between Freddie Gibbs and Curren$y, arriving next week.